SiriusXM owner Liberty Media is looking to negotiate a stake of approximately 35% in US radio giant iHeartMedia after it comes out bankruptcy in early 2019. That’s according to sources cited in this report by the New York Post. This report of course follows last month’s news that Apple is looking at ways to boost its presence in US radio and is in early-stage talks to acquire a stake in iHeart. Liberty owns Sirius XM, Pandora and a stake in Live Nation, which owns Ticketmaster. SiriusXM acquired Pandora in an all-stock transaction worth around $3.5 billion. 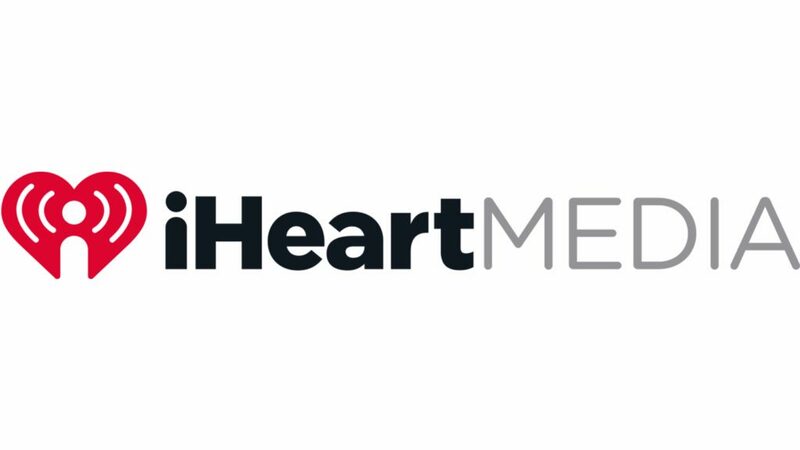 An FT report from September also stated that Liberty Media offered $1bn investment in iHeartMedia in June 2018, but abandoned the idea because iHeart’s financial results were “below expectations”.